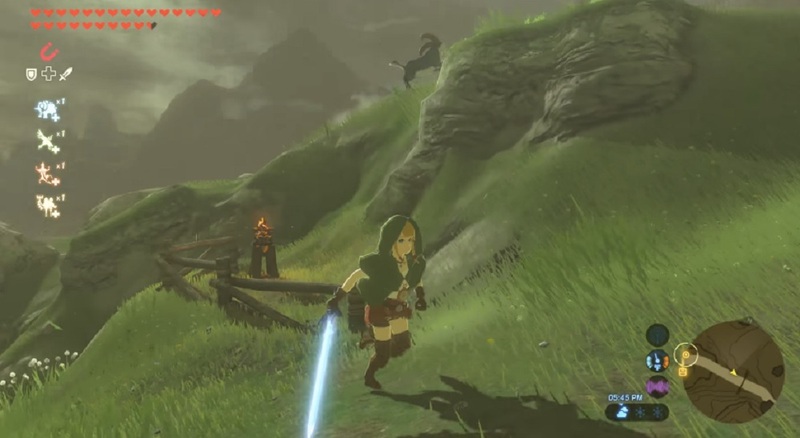 Linkle, the contentious addition to Hyrule Warriors, is now playable in Zelda: Breath of the Wild thanks to a mod from content creator Dario Rolle. Dario's YouTube channel has a playable video of Linkle in action, which not only works wonderfully, but provides voicework for the character as well. It's pretty much just a straight up officially looking extra playable character. It's a simple, yet elegant example of a great mod. Extra characters and outfits used to be my jam back in the day when old school games would provide them as unlockables, so this really speaks to me.